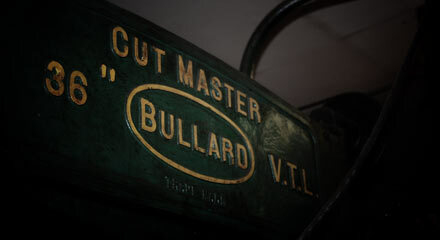 We at Williams Machine have always been committed to providing top of the line machining and service to our customers. 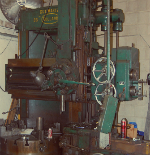 Our vast inventory or machines allows us to offer a wide range of services to both large and small companies. 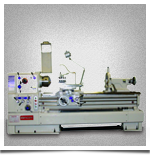 Lathe, milling machine (horizontal and vertical, surface grinders, drill presses and 36″ bullard along with many other machines to meet our customer’s needs. Tig Welding; Spot Welding; Mig and Stick welding all done in house. We specialize in all types of fabrication from simple brackets to base plates to shafts. With our metal spraying services, we repair worn surfaces to rotors, seals and shafts.